Deliciously provocative, The Pink Room Pour Toi tumbler candles of soy with cotton wick in wicked Purple or White, imbued with the pure parfum essence. Perfect for the boudoir! 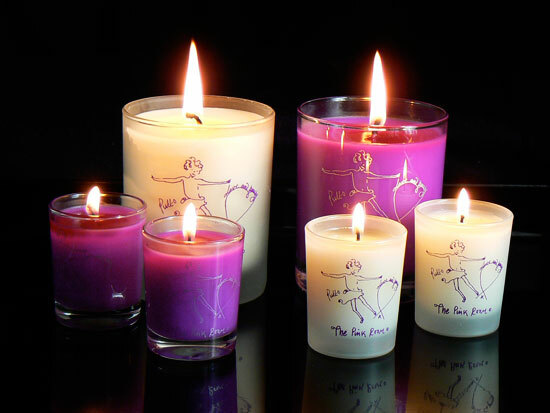 The Pink Room Pour Toi set of 4 votives in wicked Purple and White made of soy and with cotton wick imbued with the pure parfum essence. A wonderful travelling companion as well as for one’s own personal space.